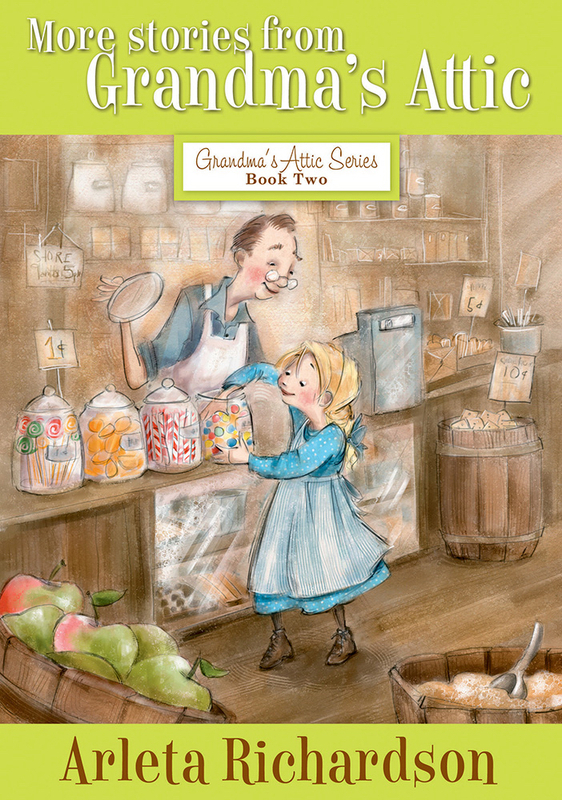 If you are young enough to love a story—and just about everyone is—here are more stories from Grandma's attic. Magical pieces of a day gone by . . . told by that natural storyteller of all loving families—Grandma the one who never forgets the fun and laughter of a simpler perhaps richer time. Here are those marvelous tales—faithfully recalled for the delight of young and old alike a touchstone to another day when life was simpler perhaps richer; when the treasures of family life and love were passed from generation to generation by a child's questions . . . and the legends that followed enlarged our faith. More Stories From Grandmas Attic by Arleta Richardson was published by David C Cook in June 2014 and is our 5881st best seller. 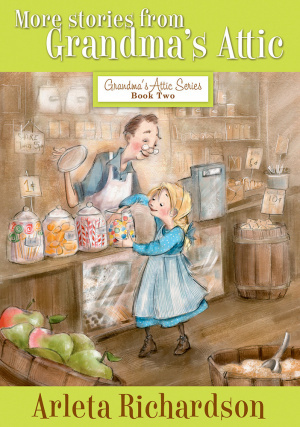 The ISBN for More Stories From Grandmas Attic is 9780781403801. Be the first to review More Stories From Grandmas Attic! Got a question? No problem! Just click here to ask us about More Stories From Grandmas Attic.